Private Make N Take Workshop. 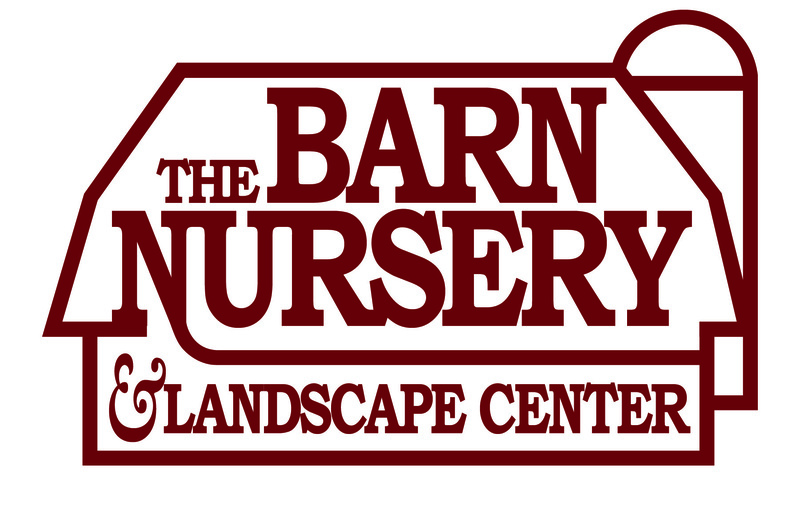 Garden Center Workshop Options include options for every level of gardener! Simply fill out the form below to get started. You will enjoy a private party with a designated design expert. Choose the product you want to make and we will help you and your group design custom, sea sonal decor that they can take home at the conclusion of the event. Bring all your own food and drink! It's simple, fun and different! If you've been looking for a new way to enjoy time with co-workers or a group of friends, this is a great option. Private Group Reservations accepted for groups of 8 or more. Reserve a private workshop by the end of February (with dates for the event going into April) and receive a free William Morris "Strawberry Thief" tote. This iconic pattern was inspired by the thrushes that Morris found stealing fruit in his kitchen garden of his countryside home and makes the perfect market bag or library tote. Want to invite friends? Click the share buttons below!